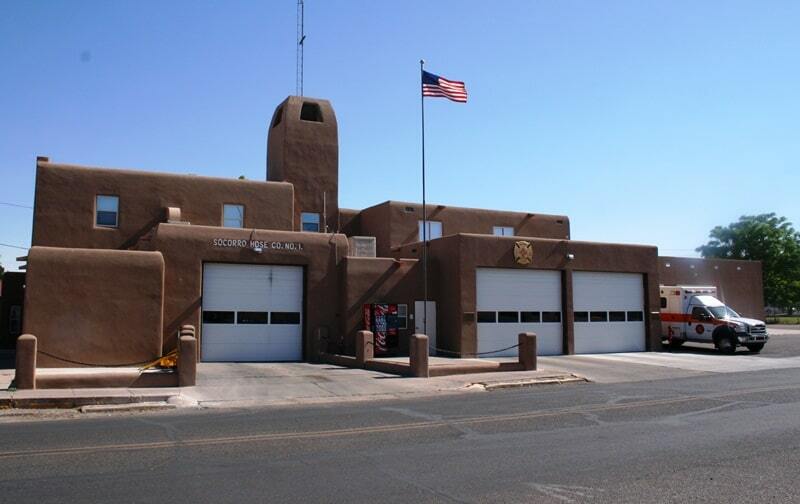 The City of Socorro Fire Department is a fully-paid professional department consisting of 2 main stations and 1 sub-station. The objective of the Fire Department is to provide the best fire protection, rescue service and ILS ambulance service mainly to the citizens of Socorro but also to citizens living in Socorro County and anyone passing through the Socorro County area. This does not imply any disregard to the rights, safety or abilities of the members of the Socorro Fire Department but rather an understanding of the needs of the community, knowledge of the Fire Department’s responsibilities, capabilities and structure so that the Fire Department can function safely, professionally, efficiently and smoothly in providing these services 24 hours a day, 7 days a week and 365 days a year. If you are interested or would like to schedule any of the services listed, please contact Adonica Armijo.